We offer tremendous opportunity for UX professionals through stimulating, challenging projects and a creative thinking organization. Interested in joining our crew? Apply below. Inspired design, informed by people. 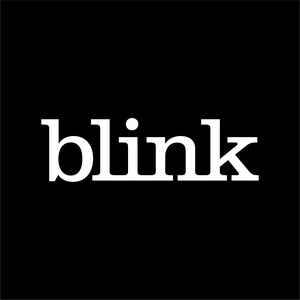 Blink is a UX research and design firm that works with great companies to create meaningful digital products, brands, and experiences. With studios in Seattle, San Diego, and Boston, Blink brings two decades of experience using our evidence-driven design process to projects for clients such as Microsoft, Amazon, Starbucks, and NASA.